The MSP market is growing, driven by several factors, including the continued move to cloud-based services and a realization that outsourcing IT comes with a host of benefits. Among them are the ability to maintain a smaller in-house IT team; allowing that in-house team to focus on core business activities; easy and cost-effective scalability; enhanced security and reduced risk; more efficient maintenance and monitoring; and of course, lower capital expenses. Further driving the market’s momentum is the continued evolution of MSPs themselves, as they seek to add new services to their portfolios, both organically and by acquisition. What once was a fragmented market of providers of individual managed services is quickly becoming a condensed group of larger full-service MSPs offering everything from hosting and network services to security to communications. The one-stop shop model allows businesses to leverage the best services for their needs while working through one MSP. Among the companies leading MSP consolidation space is Abry Partners-backed 22-year old NexusTek. Having already added BTG Group and Zumasys earlier this year, the company has now acquired three additional IT services firms – California-based Cal Net Technology Group, Massachusetts-based Syndeo Technologies, and Arizona-based Decision Consultants. The latest acquisitions further build NexusTek’s nationwide footprint and bolsters its ability to deliver a full portfolio of customized managed services and support to a nationwide SMB market. The additions of Cal Net and DCI bring a strong customer and revenue base in the western part of the country, and Syndeo strengthens its New England presence. With eight acquisitions in four years, NexusTek has created a formidable presence with its ability to package together IT solutions to meet the needs of any business by combining unified communications and VoIP, infrastructure, storage, virtualization, data protection, and networking technologies into a comprehensive portfolio that comprises a laundry list of recognized IT leaders. Cal Net’s expertise includes helping customers reduce maintenance costs and emergency incidents with 24/7 monitoring; reducing costs through cloud migration, minimizing network downtime, DRaaS, and a proactive managed firewall service. It is a Cisco and Microsoft (News - Alert) Gold Certified Partner. Syndeo is a dedicated IT resource supporting Clients with 24/7 network monitoring, proactive maintenance, ongoing user support, and strategic consulting. DCI is a Microsoft and Cisco (News - Alert) consulting partner with deep experience in networking, security, and IT operations. It’s inevitable – high growth markets eventually find themselves in a storm of acquisitions as competition becomes fierce. Competitors looking to differentiate and increase market share quickly realize that buying is often a more effective and efficient way to drive growth, while also eliminating a rival business. The MSP market is in a period of growth that is projected to continue well into the next decade, making this an ideal time for acquisitions. 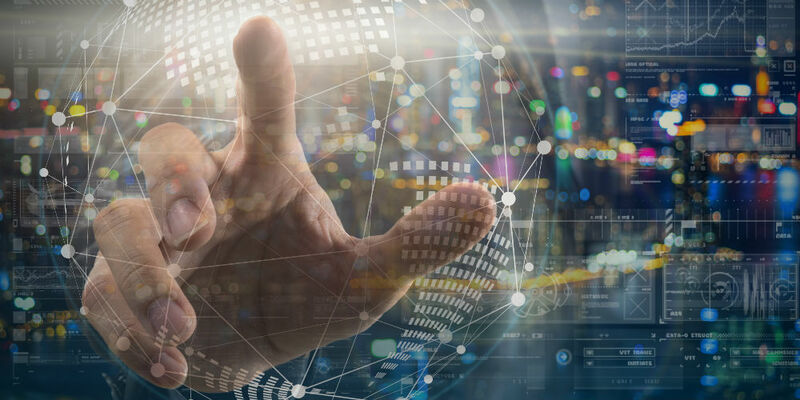 BCC (News - Alert) Research projects the global managed IT services markets to reach nearly $257 billion in 2021, and Mordor Intelligence puts the figure at $296 billion by 2023. “NexusTek, in executing its strategy for growth through acquisition and organic means with such alacrity, is now entrenched as the partner that small and middle-market businesses need to migrate and manage mission-critical applications in the cloud without disrupting performance,” said Abry Partners Principal, James Scola. Indeed, as the MSP market continues its growth, NexusTek’s strategy for increasing its footprint and capabilities by adding established providers with solid customer bases positions it well for mirroring market’s continued growth. MSP Expo will be in Ft. Lauderdale, Florida January 31-Feb 1, 2019 with your chance to participate in networking and conversation focused on everything driving the MSP market, including the latest trends and newest opportunities.